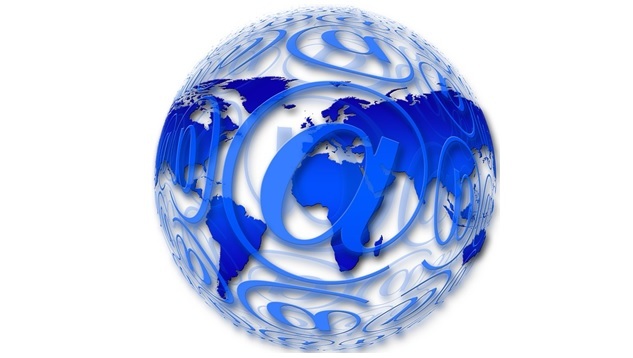 Email has become a critical tool for organizations of all sizes. It is usually the primary method that businesses use to communicate, as well as share digital data with their internal and external stakeholders. Furthermore, there are a growing number of businesses that use email in order to complete transactions such as order processing and customer relationship management. It is therefore evident that email usage will continue to grow and will remain the primary form of communication for corporations and businesses for many years to come. Nevertheless, the use of email for communication is not 100% reliable since email systems can go down for several reasons. Email continuity may be disrupted as a result of natural disasters. Systems may also go down due to simple causes such as local power outages or faulty server patches that can crash email servers. When email systems crash, business organizations may experience devastating results such as loss of revenue, productivity, reputation and opportunities. What happens when email systems go down? Email downtime falls into two categories: planned and unplanned. Obviously, planned outages are always kept to a minimum due to the high availability need for email. However, unplanned outages cannot be predicted and the amount of time needed to restore systems is often very difficult to estimate. Because of this, business owners and decision makers need to understand the importance of having an effective email continuity strategy to ensure that as little disruption as possible is caused by email downtime. Loss of employee productivity. Email is without doubt, a primary business system. Therefore, any problem that affects it is going to cause the business and its employees big disruptions. Often, individual employee job roles rely totally on email. Therefore, if their core system becomes unavailable, they cannot carry out their day-to-day tasks. Losses of productivity such as this can be crippling, especially for small to medium sized businesses. Loss of revenue. A business that uses email for transaction processing, such as receiving orders and sending shipment notifications, will inevitably lose revenue if and when their email system goes down. Intangible consequences. Email system downtime can also result in a number of intangible consequences. Potential customers who received a bounced email may think that the company no longer exists or that their email is being ignored. A bounced-back email can be interpreted in many ways and none of them will benefit the business whose email system is down at the time. Businesses must realize the importance of thwarting email system downtime in order to prevent the aforementioned consequences from happening. They should improve their email uptime and make any email outages as invisible as possible to end users. In order to have a more efficient email and data sharing system, more and more businesses have migrated to MS Exchange. However efficient it is, Microsoft Exchange alone cannot assure email continuity as its own server may also experience downtime once in a while. Shifting loads between email systems can work, but this will not appear invisible to the people who are using the email system. Businesses considering migrating to a platform such as Microsoft Exchange or another version of Exchange should consider exchange migration in with Mimecast as a great example of how the migration process can become as smooth and efficient as possible, providing you with 100% email uptime 24/7. A hosted service will automatically detect whenever the Microsoft Exchange server is down and consequently switch all incoming and outgoing emails to a functioning platform. The switch is seamless and does not require any administration intervention. Because of this, any disruption and productivity issues associated with email downtime are prevented and all employees can continue to work productively during email outages.